This entry was posted on May 3, 2017 by usblog. 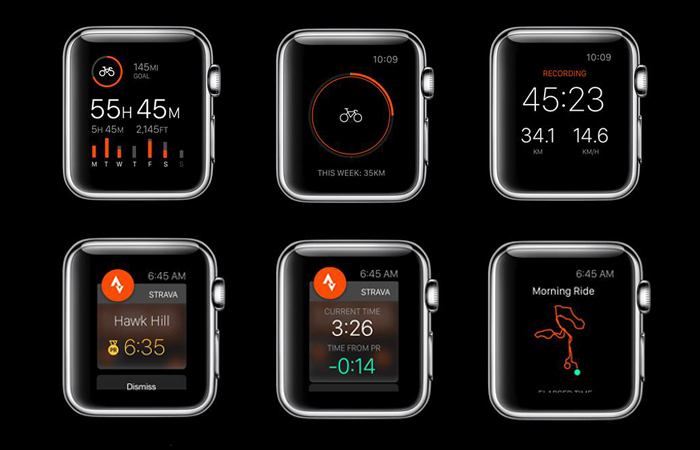 With so many Apps available for Apple Watch, it's not easy to build a ranking. In fact, the following is more a list than a ranking. 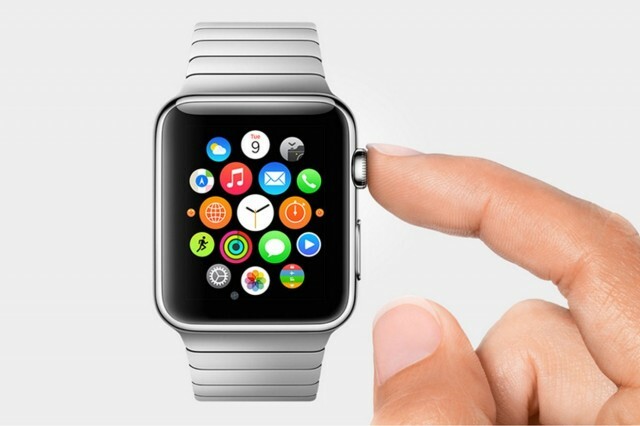 It's the list of all the apps you cannot miss on your Apple Watch. Heart health is extremely important. 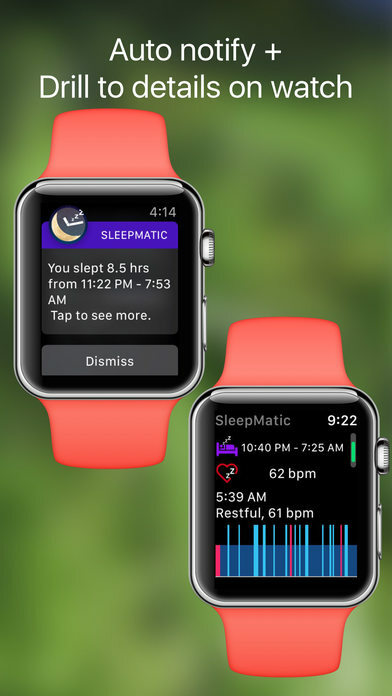 With HearthWatch you can keep track of your heartbeats throughout the day, receiving notifications of whether the frequency drops or rises above the limit. This app carefully controls the sleep quality without having to open the App. This app allows you to count calories and plan a weight loss program. The system allows you to reach a certain body weight, improve your blood pressure or improve your sleep. Just enter the name or type of food consumed during the day and the games are done. Knowing the speed, altitude, and distance when hiking in the mountains is very interesting and fun. However, an iPhone is not the best device on these occasions. 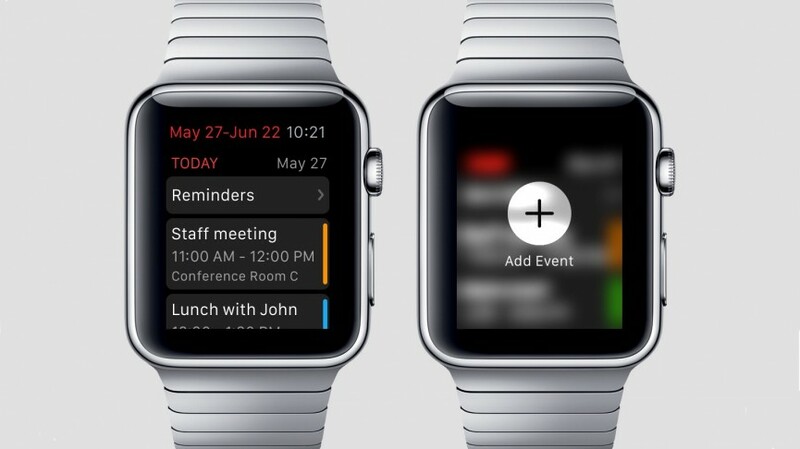 Slopes allows you to start recording data directly on your Apple Watch. Do you prefer running or bicycle? Then these apps are made for you! Strecht shows you the record of the path and the progress made. You can also share them on your social! And after racing, cycling and ski enthusiasts, here's something for football fans! 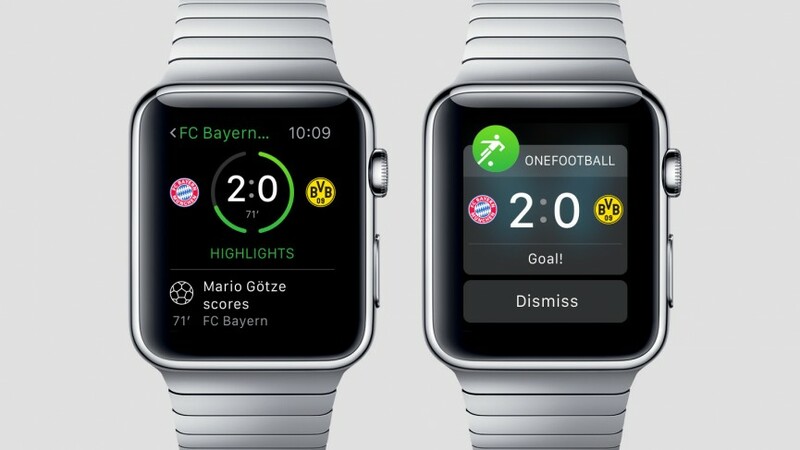 Onefootball lets you stay up to date on the results of your favourite teams! Amazing, isn’t it? Here are two basic apps not to forget the appointments and the things to bring with you. With Bring and Fantastic 2 your life will be easier! Dart is the best application to manage your emails more intelligently and quickly. This app allows us to set default replies to our messages so that the recipient can respond with a simple touch of the display to our message. This app cannot be missed by those who usually travel by plane. The app will allow you to receive the most important notifications and alerts on flight status directly on your wrist. Being bottled in traffic jam is one of the most stressful things in life. With ETA you can keep track of traffic jam and time to reach your favourite places or your workplace. Citymapper will instead become your inseparable. 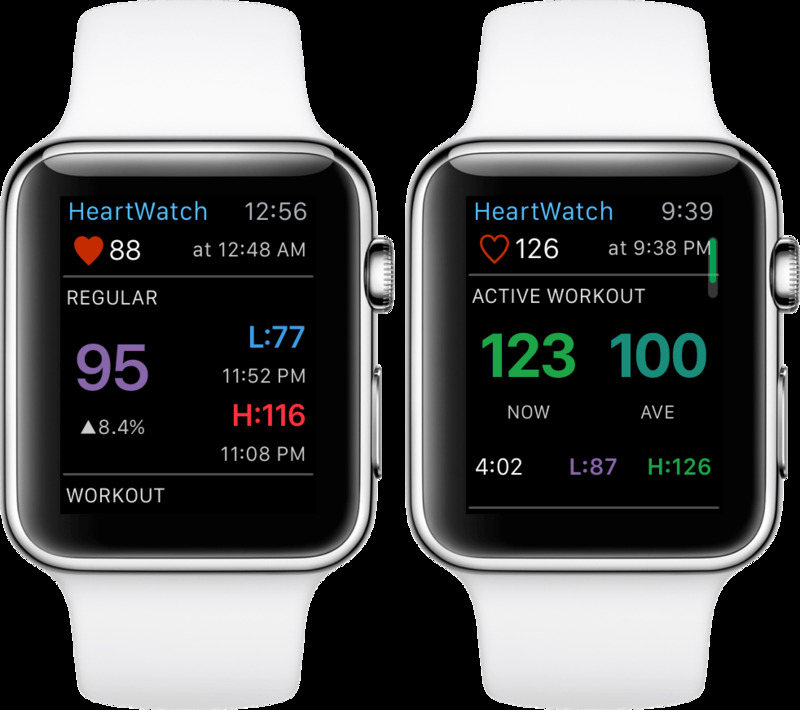 So far, we've seen what apps cannot miss on your Apple Watch, ranging from sports, health and reminders to transportation. 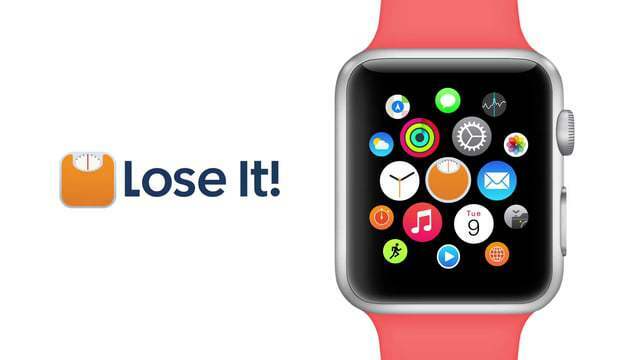 Do you have other indispensable apps for Apple Watch to point out? Write it in the comments and share your opinion with GoCustomized! This entry was posted in Apple, Smartphones and tagged apple watch apps, apple watch, best apps, Apple on May 3, 2017 by usblog.